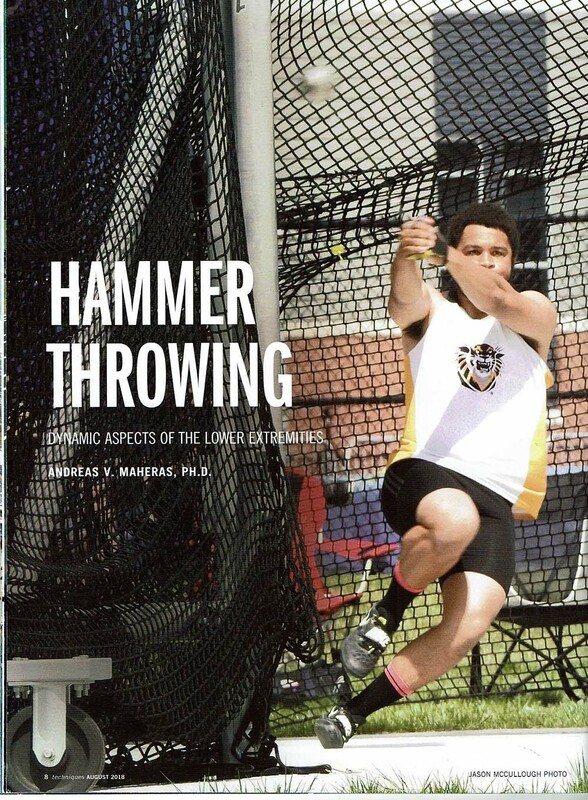 HAYS, Kan. – Andreas Maheras, Fort Hays State University track and field coach, published “Hammer Throwing: Dynamic Aspects of the Lower Extremities” in the August 2018 issue of Techniques for Track and Field and Cross Country. This periodical is the official publication of the American Track Coaches Association. The article’s focus was on the dynamics of the feet action in hammer throwing. To view this article, visit https://bit.ly/2NyjU6b.